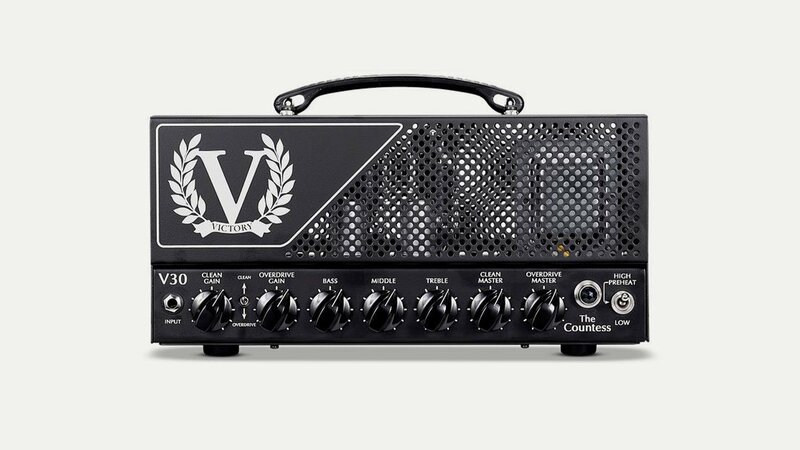 Victory make no-compromise valve guitar amplifiers and are making a name for themselves with a growing roster of artists and followers. All Victory amps are designed, engineered and hand-built in the UK to exacting specs, using the very highest quality components. The amps are aimed at discerning players looking for the ultimate in valve guitar tone. Head designer Martin Kidd is well known in British amplification circles and takes a modern-boutique approach to design and specification, using meticulously hand-wired tag boards and high quality circuit boards and components. Their range includes the Compact Series, Heritage Series and Handwired Series as well as a range of pedal pre-amps.